Now We Know That's Quite A Statement So We Thought We'd Best Explain Why Below. At Access 4 Finance We Understand That Your Client Is Just That; Your Client, As Such You Choose the Fee's Involved. 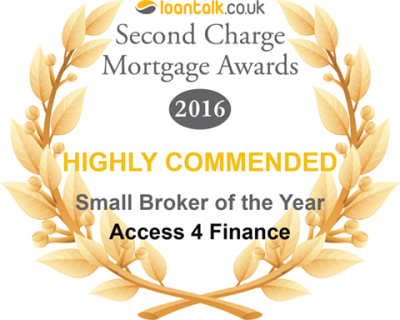 We're Not On Any Comparison Sites As We Deal Soley With Other Financial Intermediaries. Most People Now Use Over Complicated Systems To Source Products For The Client, Now This Works Great For Your Vanilla Client But We All Know There Are Many Different Flavours of Client & Each One Comes With A Story Behind It. As Such We Delve Deep Into Each & Every Case, Underwriting Everything Manually To Get The Best Result For You & You're Client (Hint: It's Not Always The Cheapest Monthly Product). To Us You're A Person & Not Just A Number - We Will Not Shout Out About Having Thousands of People Registered With Us, As This Is Not Our Business Model. We Aim To Concentrate On You The Intermediary and Build Up Key Relationships. We Are Just As Happy Dealing With One Man Bands As We Are Dealing With Larger Companies. We Provide A Full Audit For Every Case In Line With The Latest FCA Regulations. We Are More Than Happy To Work With You To Create Campaigns To Generate More Business, Not For Us But For You. If There's Anything You'd Like To Ask Us or You Would Simply Like Some Further Information Call One Of Our Experts on 01709 205854.